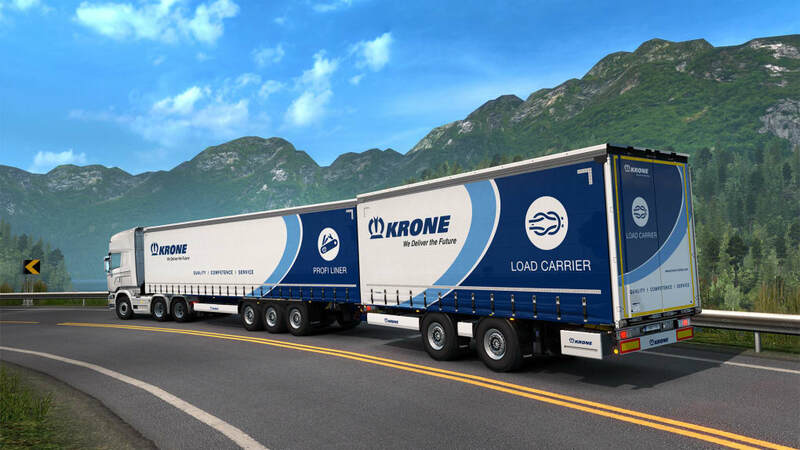 Euro Truck Simulator 2 - Krone Trailer Pack is an add-on that adds trailers from a machine and vehicle manufacturer in Europe called Krone. 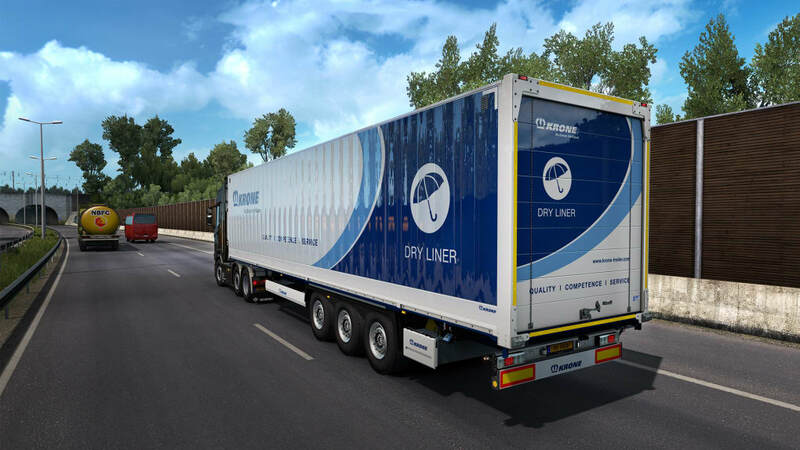 Euro Truck Simulator 2 - Krone Trailer Pack requires the original game Euro Truck Simulator 2 in order to install this DLC. 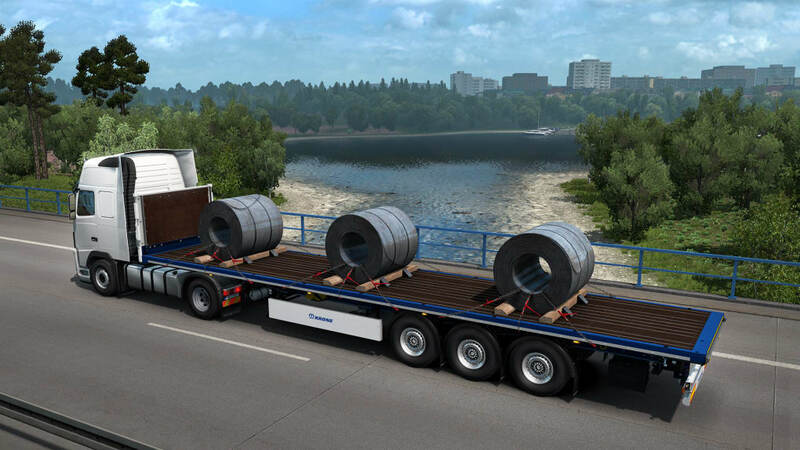 The trailers that the DLC adds are the Profi Liner, dry liner, cool Liner, the Profi Liner & Load Carrier (double), and the Profi Liner HD Flatbed. 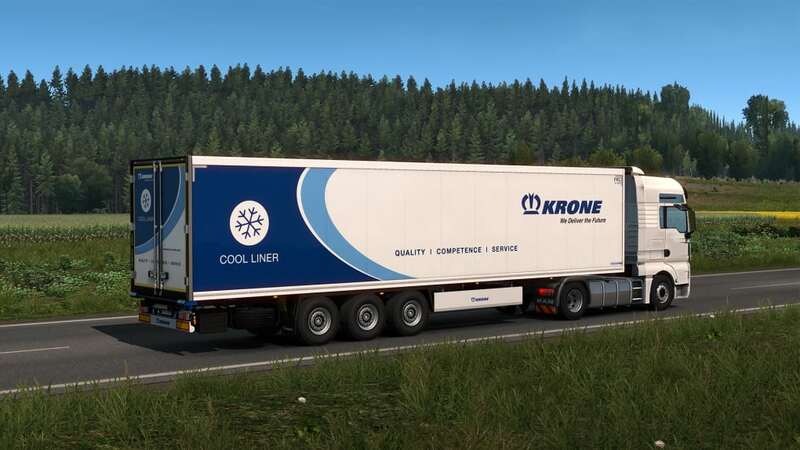 The accessories the DLC adds include the rear mudflaps, the Easy Rider tires, coolers, rear bumpers, the Krone coffee mug, the Krone Pennant, the Krone Style Cap, Krone Hub, Rear and front Chassis Accessories. 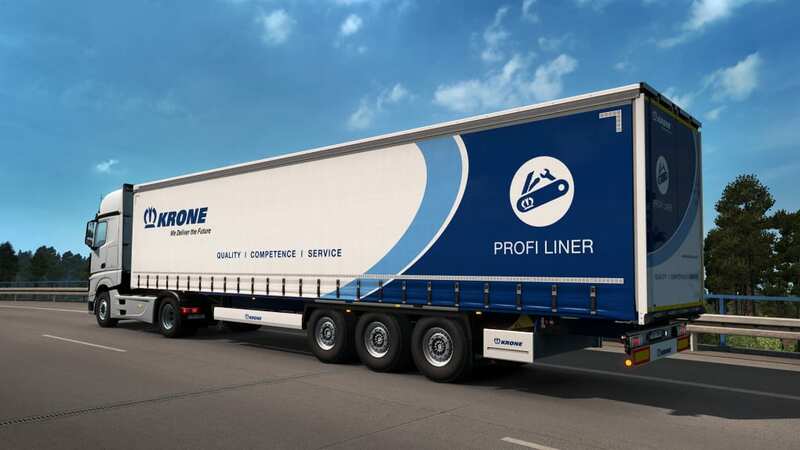 Plus, the Krone paint jobs are also available. After releasing Euro Truck 2, the developers supported Euro Truck 2 for five years, and added various free patches before this DLC came out. 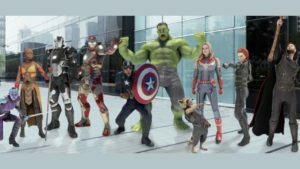 The free patches have added much more than this DLC does, which is why you should buy this if you wish to support the developers. People who are fans of Euro Truck may benefit from this DLC, but people who are just looking for extra content may be disheartened by how little is on offer. 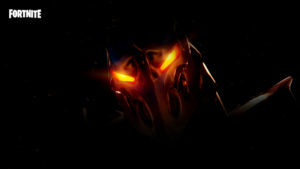 It is not as little as those games that just give you a change of clothing (e.g. South Park Stick Of Truth), but there isn't a lot of new content to get excited about in the case of Euro Truck 2. 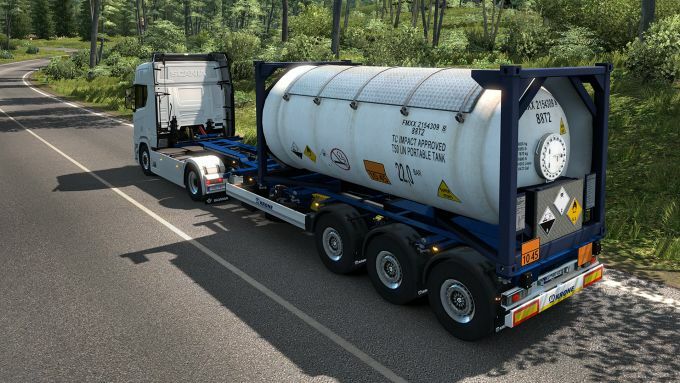 What do you think about Euro Truck Simulator 2 - Krone Trailer Pack? Do you recommend it? Why?